CELO was born from the initiative of two young entrepreneurs, Mr. Ceravalls and Mr. López in 1963, who see the opportunity to offer precision screws to manufacturers of televisions, electronics and household appliances, a growing industry in the area of ​​Catalonia . It was a production of small screws, about 2 mm diameter, with high quality standards due to the very demanding applications. A niche market compared to larger screws, starting at 3.5 mm, to fix wood or metal sheet. 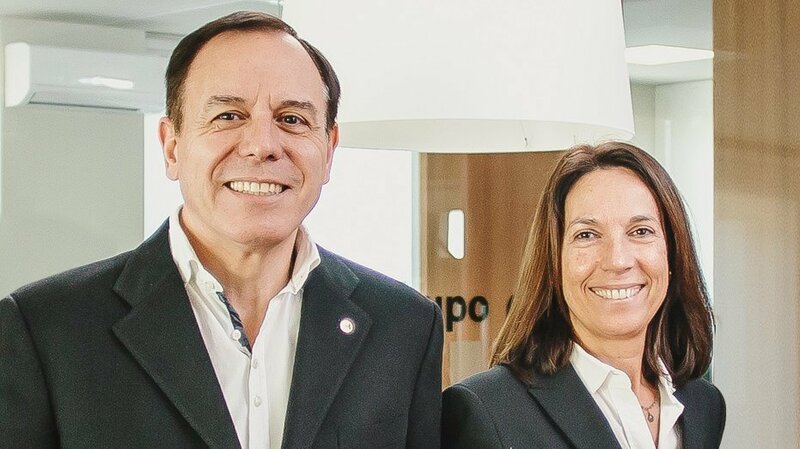 Today CELO is headed by Ramón Ceravalls and Nuria López, taking over from a generational family business in international expansion. The production of screws moves to 4.500 m2 site in Castellar del Valles (Barcelona). TAPTITE®, PLASTITE® and REMFORM® Licenses. Construction of semi-automatic warehouse in Castellar del Valles. 600 Millions of pieces and 5.000 m2 capacities. Creation of CELO FRANCE SARL-Lyon sales office. Creation of CELO POLSKA Sp zoo sales office in Lodz. Construction of CELO SUZHOU plant in China. Achievement of ISO/TS 16949 Certification in Castellar del Valles site. Construction of logistic warehouse in Környe (Hungary). Construction of logistic warehouse in Lodz. (Poland). Creation of CELO TURKEY sales office in Bursa. Achievement of ISO/TS 16949 Certification in Suzhou site. New offices and building in APOLOMEA Befestigungssysteme GMBH en Aichach (Alemania). New offices in CELO CİVATA TİCARET LİMİTED ŞİRKETİ en Bursa (Turquía). New offfices and hub in CELO MEXICO S DE RL DE CV en Querétaro (México).